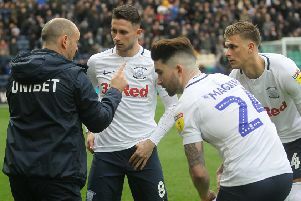 Preston North End boss Alex Neil explained that he wanted to keep a tight grip on midfield in the Lilywhites' 1-1 draw with Bristol City at Deepdale. Neil started without a recognised winger in the game, playing Brad Potts and Paul Gallagher tucked in down the sides. He felt midfield was going to be a key battle ground against the Robins and so it proved. Daniel Johnson fired North End into the lead just before the interval with Famara Diedhiou equalising in the second half. Neil said: "I thought it was a tight game, I knew both teams would try and control the middle of the pitch and that is why I went with a tight four. "That served us really well against Bristol City in the past and they did the same here - they had Jamie Paterson drifting off like we did with Paul Gallagher. "Alan Browne and DJ played higher, Pottys was tucked in and Gally was tucked in, with Ryan Ledson sitting. "The way Bristol play, they drop their sitting midfield player deep, have their full-backs high, so what happens is that your midfield is higher than the wide players which is unusual. "But I thought it totally counteracted them, I can only remember Declan Rudd having one save to make in the game." Neil made attacking substitutions as the game went on, Tom Barkhuizen, Lukas Nmecha and Jayden Stockley coming off the bench. "We contained them well and flung caution to the wind later on," said Neil. "At that stage there was always going to be an opportunity for you to win the game and one to lose it. "The opportunity came for us to win it with Alan Browne's header which creeps past the back post. 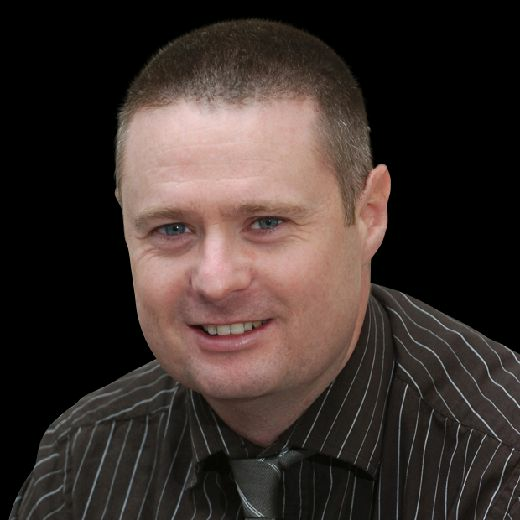 Dave Seddon’s Preston North End Press View: What’s next on the ‘to do’ list for Alex Neil? "We manufactured that chance by being brave, unfortunately it wasn't to be. "If any team deserved to win it, that was probably us - we shaded it. "But I can't sit here saying we totally deserved to win the game and beat Bristol City. "We had the better opportunities and clear openings. "The game ebbed and flowed, it was a tough game for both teams."